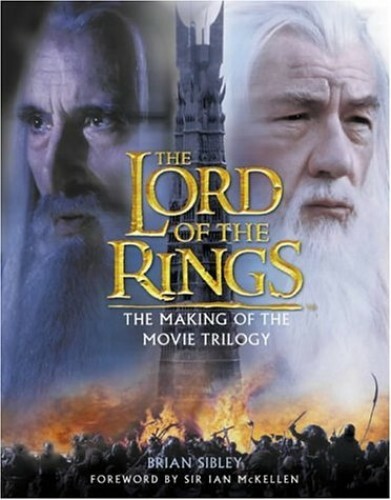 Charting the making of Peter Jackson's film, this is a behind-the-scenes guide featuring colour photographs of the cast, locations, sets, monsters and costumes, and an overview of the making of the film trilogy. Charting the making of Peter Jackson's film, this is a behind-the-scenes guide featuring colour photographs of the cast, locations, sets, monsters and costumes, and an overview of the making of the film trilogy. Designed as a celebration of the films, the book includes material from "The Two Towers".